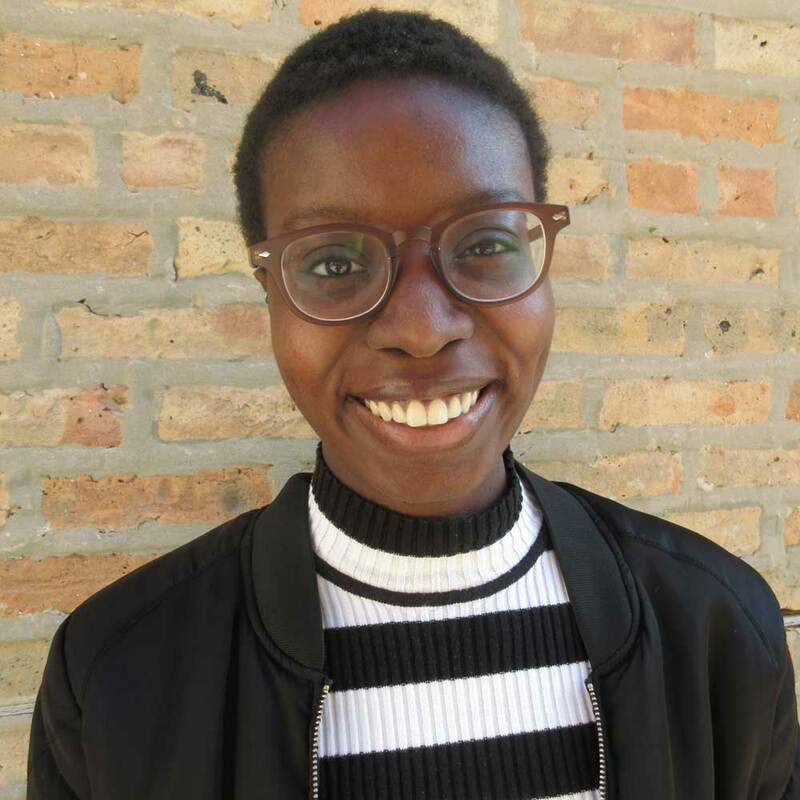 Ola started volunteering with 826CHI in September 2015 and became enamored with the organization soon after. Outside of work, Ola writes, eats candy, watches French language movies and convinces herself that walking everywhere is as good as a gym membership. Ola graduated from St. Olaf College with a B.A. in English and in French. She believes there's no such thing as too many flowers. She is steadily growing her plant family (so far there are eight! ).